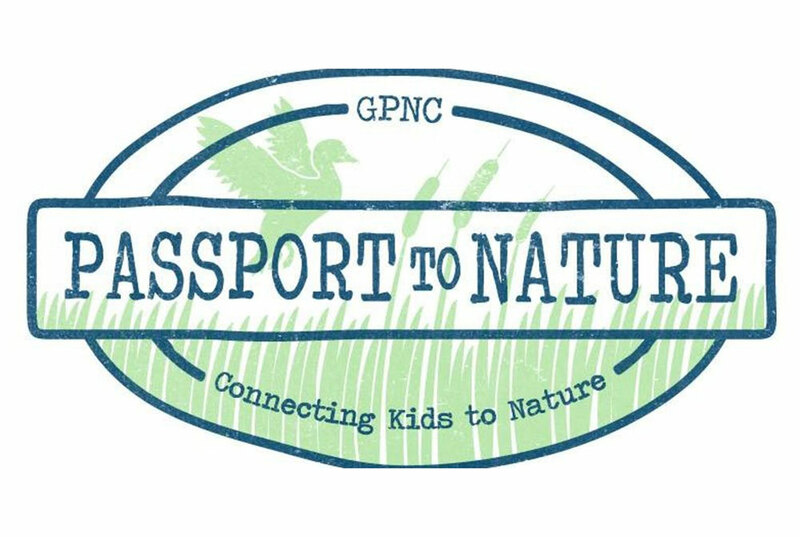 Passport to Nature Fundraiser on Thursday, April 11 6:00 PM - 9:00 PM! Food, music and ADVENTURE await at our annual fundraising event - your chance to help CONNECT KIDS to NATURE! 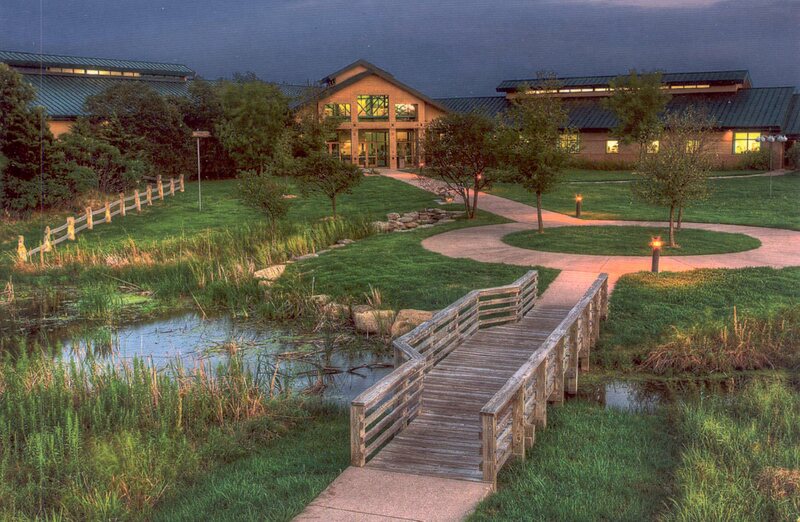 All proceeds benefit the mission of the Friends of the Great Plains Nature Center. Buy tickets. 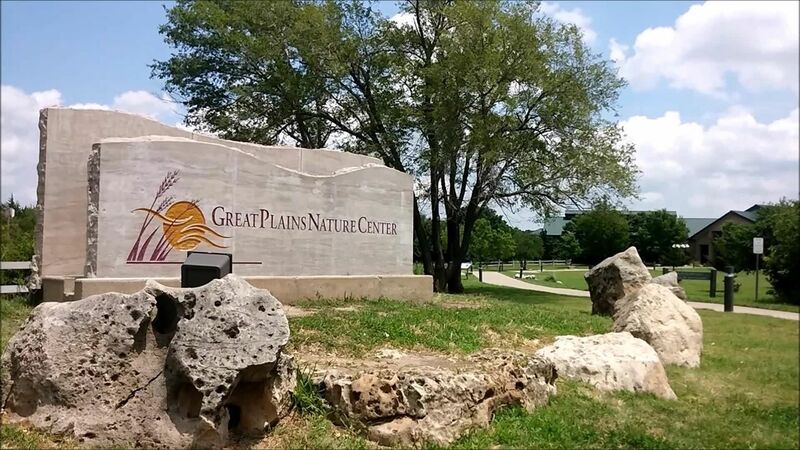 E. 29th St. N. & N. Woodlawn - West to the Great Plains Nature Center.